This listing shows you every single article in the Work & Family Site! The articles are shown in date order, with the most recent articles on top. You can also use the search feature to search for something specific. These listings are shown 10 articles to a page. My Father. No matter what I said I was going to do, daddy never said, "you can't", he always said, "how you gonna do that?" Remember the things your mom used to say again and again? I think of them as part of every mothers mantra; a momtra perhaps? Some of these momisms were funny, some we did not understand and some were simply ignored because we knew she would not really do that to us. Skin me alive? No way. 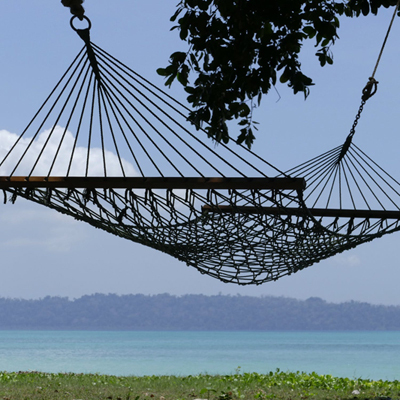 Generally "getting a little R&R" means rest and relaxation, but it can also mean reading and relaxation. Reading an enjoyable novel in the evening or at night before to go to bed can take your mind away from the frustrations of the day. Yard sales serve several purposes, first and second in no particular order they help to get rid of clutter and to make money. They can be energizing, if you sell just a few items you are ahead of where you were before the sale and that can give positive energy. Do you get up in the morning at a certain time to get ready for work, even though you are working in your home office? Or do you straggle out of bed anytime the mood hits you, then work most of the day in pajamas? Working a 9 to 5 can be more than be financially rewarding, it can be intellectually stimulating as well. However, there are bound to be those days when you wonder why you subject yourself to suffering work problems, bad manners and bad attitudes. Much has changed since we were children, the pace of ours lives has picked up to a jogging sprint and it seems that technology has exploded, or has it simply run amok? Do you feel like you are being dumped on at work? If your answer is yes, it may be time to stop knowing all of the answers. I think your family will like this easy beet salad recipe. If you can get your children to try it, I suspect they will like it as well. You may have to remove the onions though. Problem-solving is a skill that's applicable to all facets of your children's lives--from school work to relationships. Problem's lurk everywhere, how do you solve them?